Hello everyone my name is MrMythic_ but my real name is Jacob and I am 13 years old. I have played Minecraft for around 6 years on Pocket Edition, Xbox, PlayStation and PC. I originally had another Minecraft account but I use this account now. 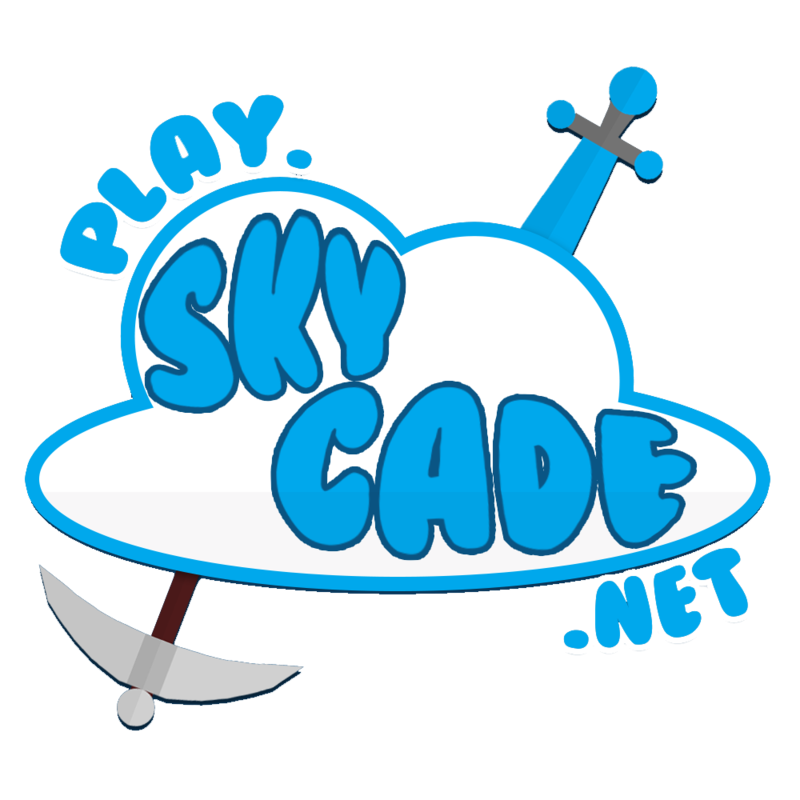 I play a bit of every game mode so you will see me all around SkyCade! Noice to see you around! For future reference, I don't think you should mention your age because it might affect the way people treat you; that's just my opinion but you can say it if you like. Hi MrMythic! What game modes do you primarily play? I play a little bit of everything!